Everyone that knows me knows sleep is key to keep me going, keep me motivated and keep me healthy. 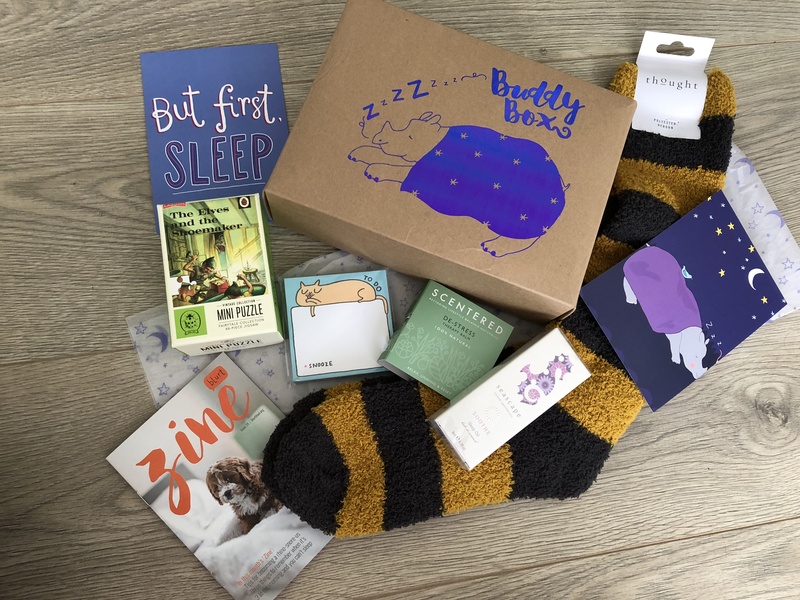 When I found out this months blurt it out buddy box was on sleep I was shouting ‘yes please!’ I love sleep it’s so good for me and when I don’t feel well naps are the best thing for me. 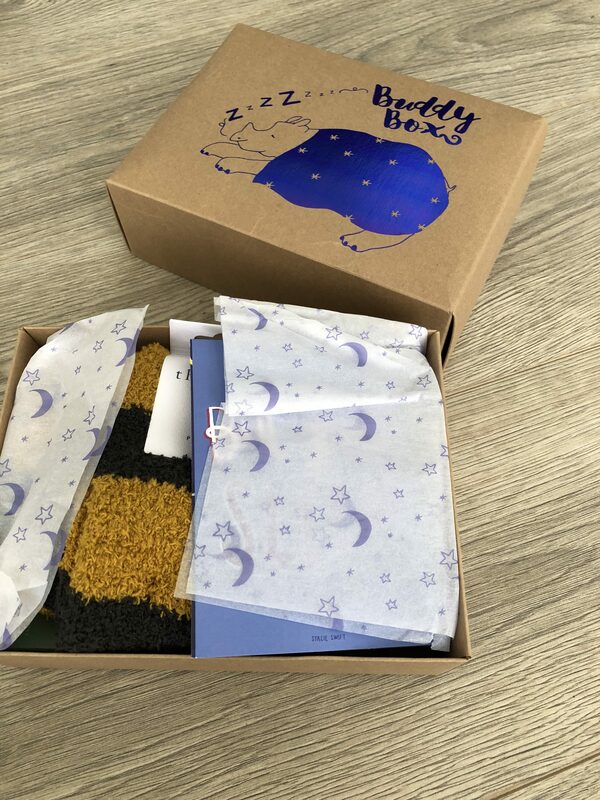 When I opened this box to the beautiful white and blue star and moon tissue paper with this fluffy bee like fluff creeping through I was so excited. I love these fluffy bed socks. 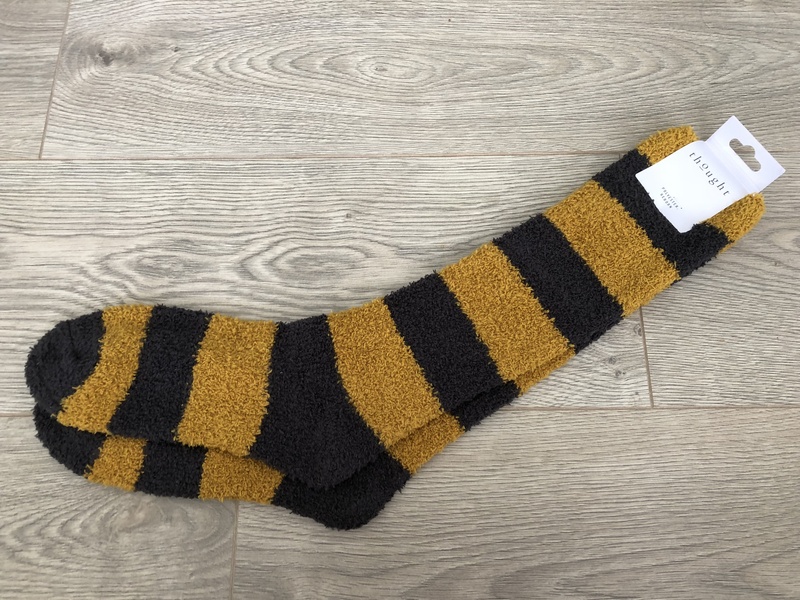 I have tiny feet so they may look like pop socks on me but these are cute. The weather is getting colder now so it won’t be long before I want to be cosy cuddly and snug in bed. I can’t wait to wear these. 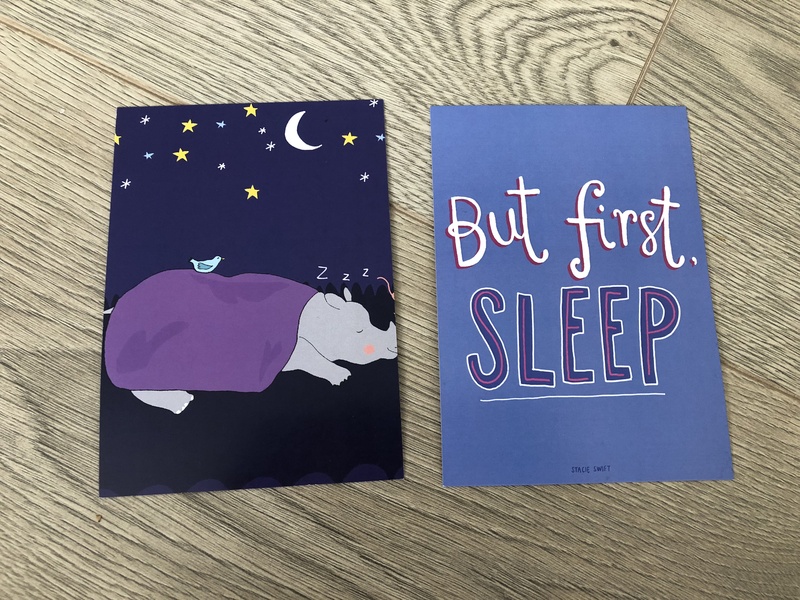 Next out the box I saw the post cards, the rhino snoring asleep is to symbolise the box and it’s meaning, with all the pricing on the back. The other one with the simple phase ‘but first sleep’ which is me if I’m having a bad day or if I am going out with friends etc I have to nap first. It’s key. I then found the Scentered de-stress therapy balm. I use calm balm quite a lot or did through the worst times so this is really good for me. I can’t wait to try this out and hopefully unwind a bit more before bed. I love samples like this where it allows you to try before you buy. 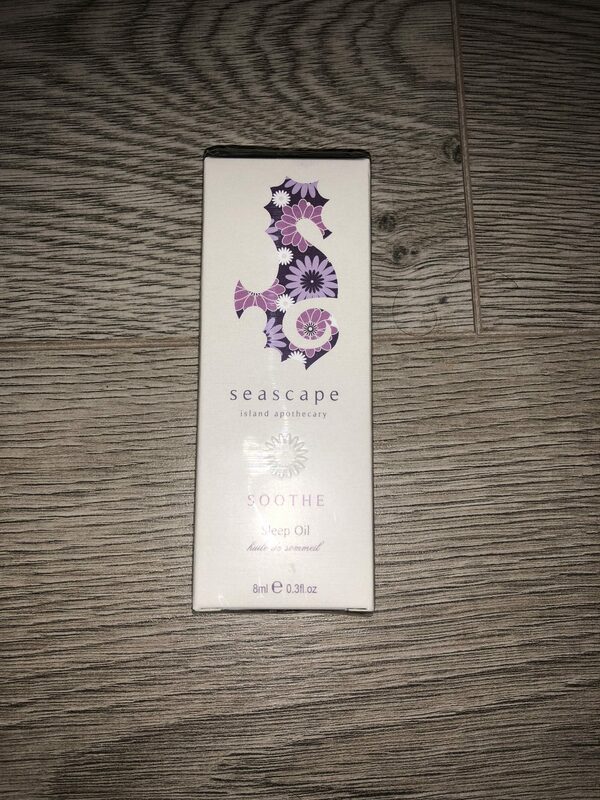 Next is the Seascape Soothe Sleep Oil. Hello essential oils. I am a huge believer of essential oils and use daily. This has a combination of oils of fruit and floral to balance the mind. To use this it says apply to the temples or under the nose. Definitely another good product for me to try and handy size to take away with me. I love the beige and purple to this packaging it’s super cute. There is always something completely random in these boxes but it makes me smile. I like to switch off from the world an hour before bed anyway but this puzzle is super cute, mini sized and something that will distract your mind and help you to unwind. 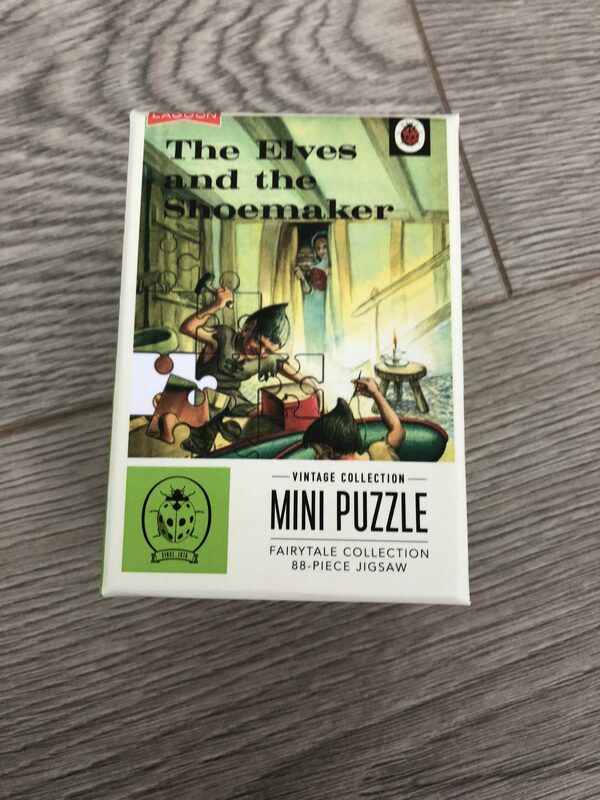 The packaging and the puzzle itself reminds me of the olden days and kind of like the books they taught me to read in school. 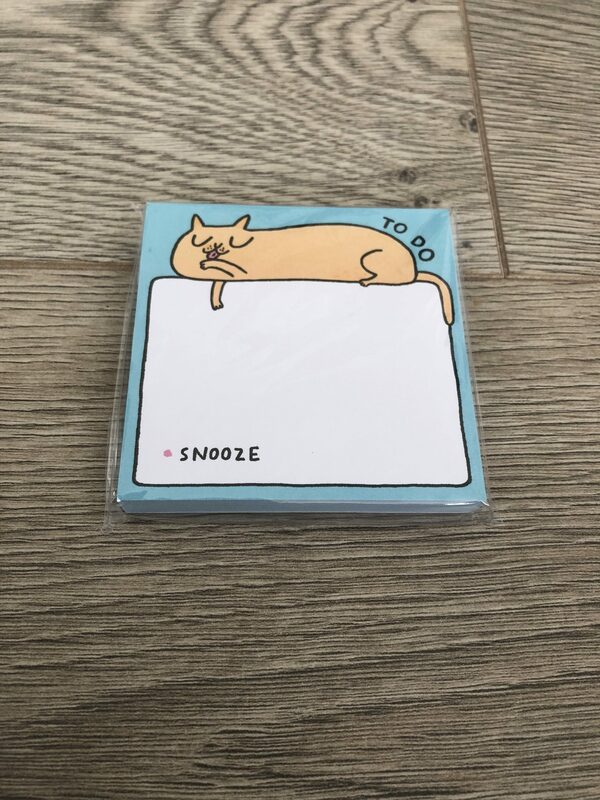 Next I have these cute to do post it notes. This is weird because it’s the same print and brand as last months papergang subscription box. But if you do have things on your mind or wake thinking I have to remember this it’s good to jot down and then hopefully sleep better with it not on your mind. 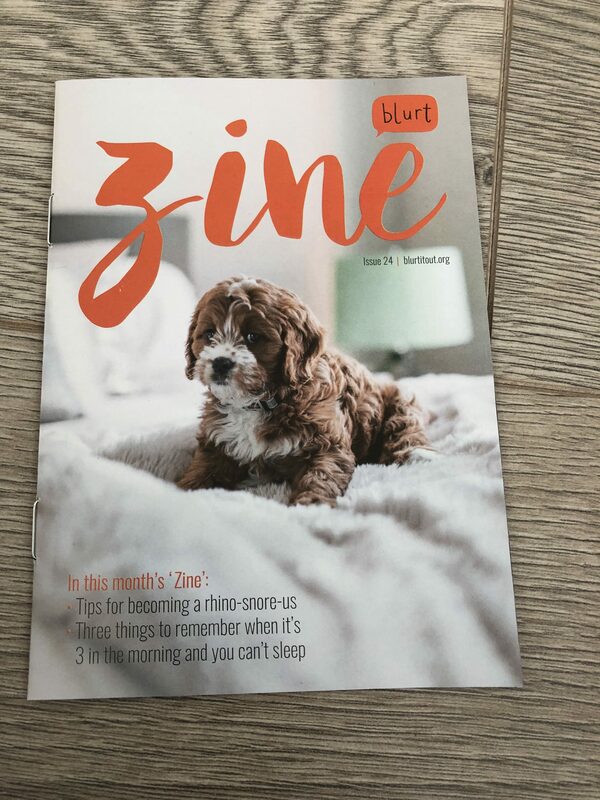 Finally is this months Zine leaflet. I love these little leaflets talking about the subject the box is about so this months sleep. How cute is that puppy? It also gives you tips and advice and a lovely quote on the back. 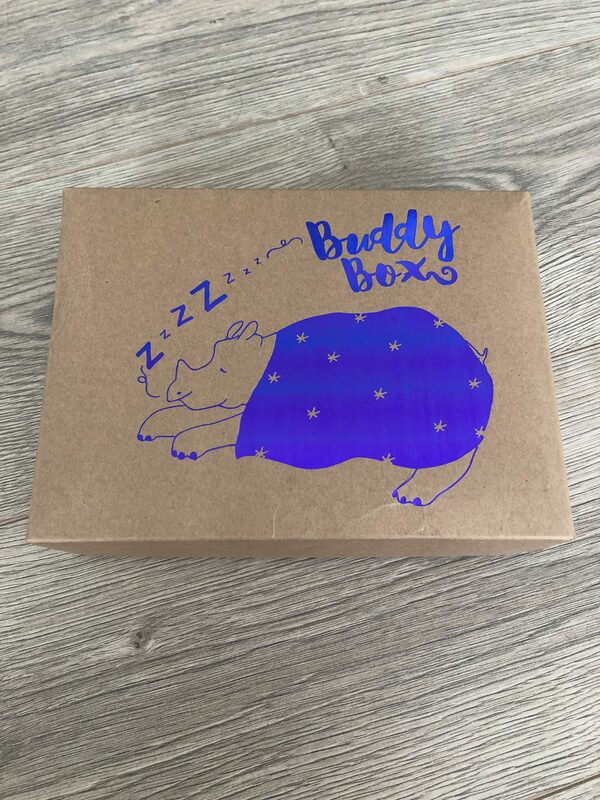 Do you get Blurt buddy boxes? What’s your favourite product from this months? 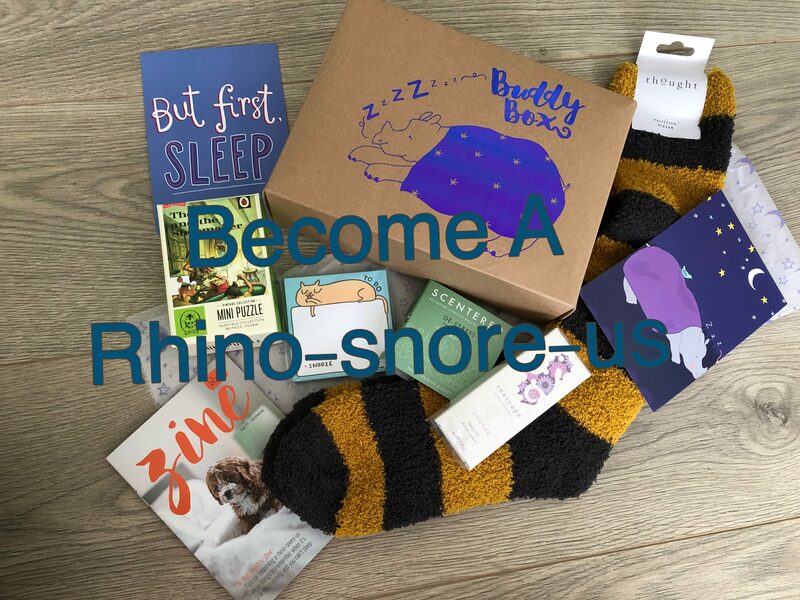 Do you have trouble sleeping or are you a rhino-snore-us? Oh, I love subscription boxes! This one looks so cute. I’ve never heard of it before. This looks like an awesome subscription box! It’s the first I’ve heard of them as well. I’ll have to check them out. Thank you. It has to be my favourite actually. I love self care and its so important to me. This is such an awesome collection of products! 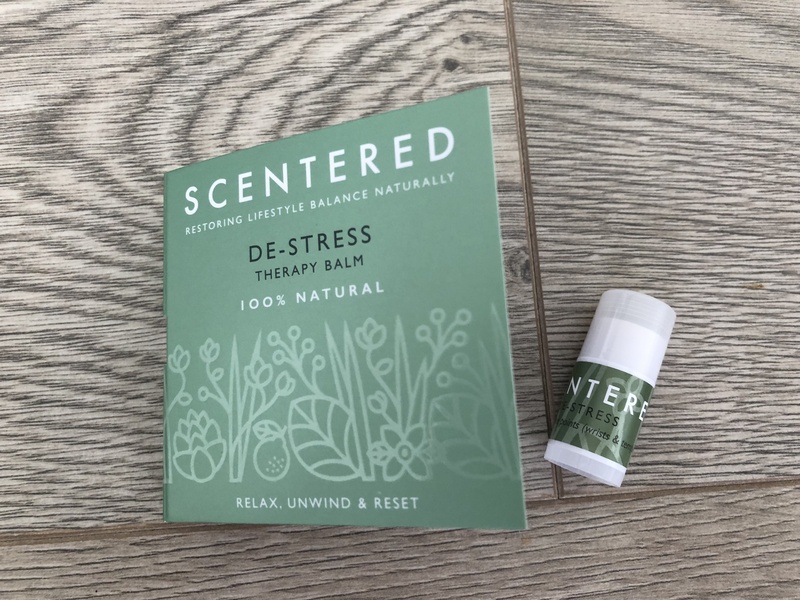 To improve your sleep routine and up your self care game!